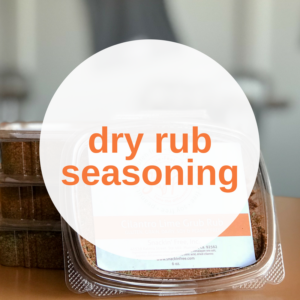 Are you looking for Paleo Snacks for all ocassions? When thinking about healthy eating it can be exhausting before you even start! Thinking about what you are going to eat over the course of your nutritional journey and counting those calories is stressful. Eating granola is a great way to get your carbs in without over doing it but sometimes this just isn’t enough and the hunger takes over. We all know that reaching nutritional goals is 70% of what matters when trying to eat healhty and 30% fitness and activity level. 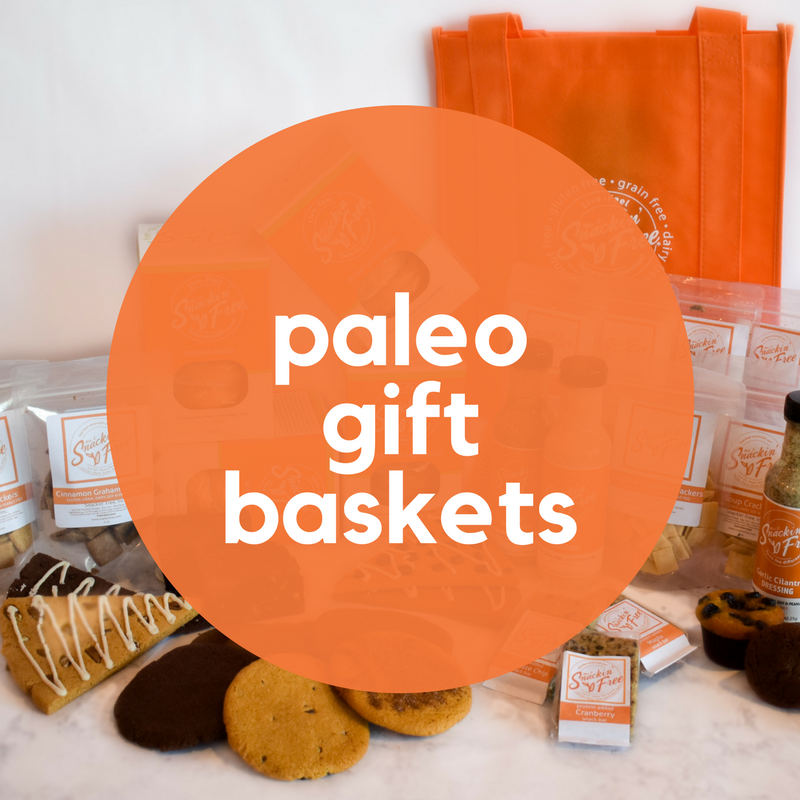 We want to help and we understand the pain and troubles that come with eating healthy and are happy to present a group of paleo snacks that are healthy and nutritious. 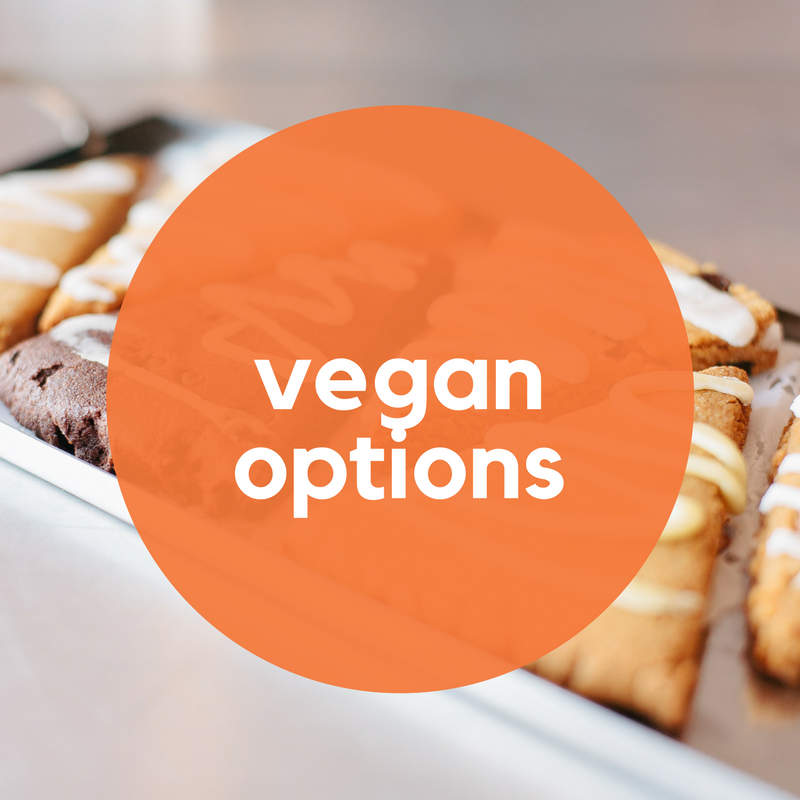 Our paleo options comes packed with all sorts of paleo snacks but it can be difficult to know which you can eat. 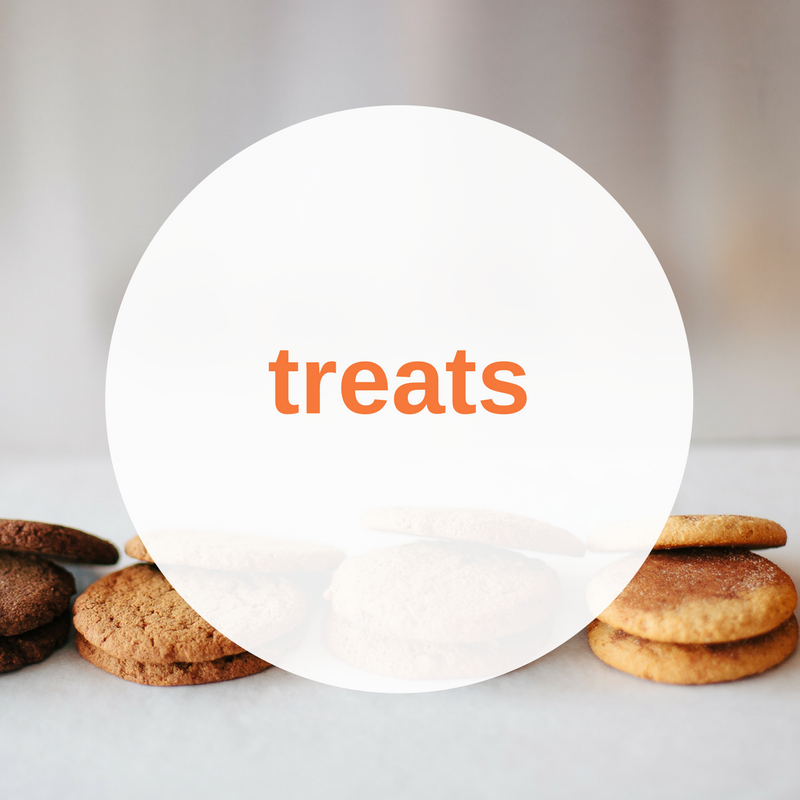 Paleo snacks such as paleo cookies and paleo cupcakes and do not forget our fabulous paleo breads!! 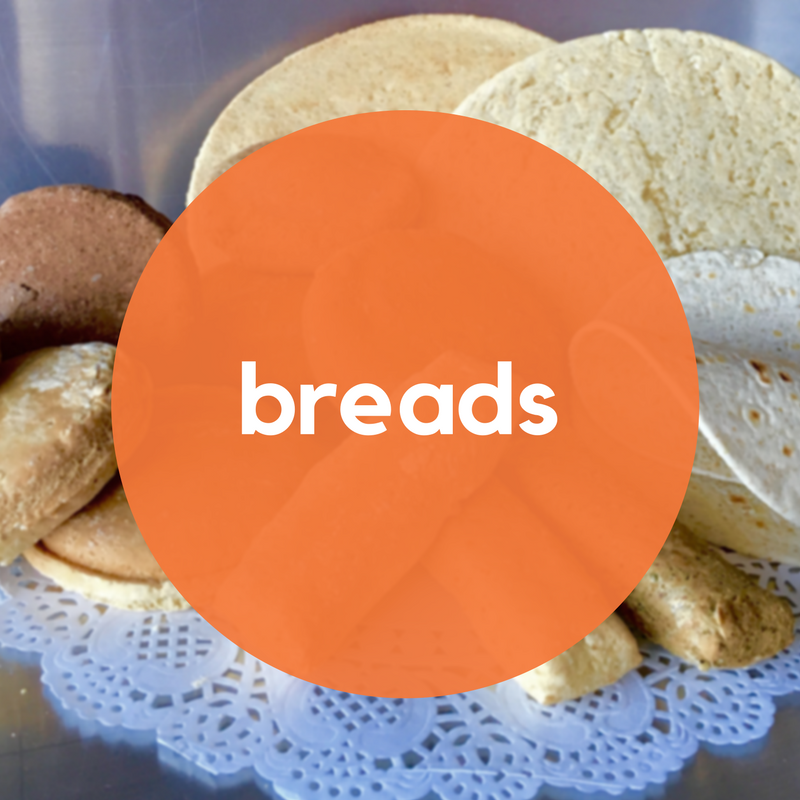 Yes, paleo breads!! Maybe by now you are thinking how this is any different and what is paleo? Eating paleo is one of the most effective frameworks that help you to stay lean while in taking delicious food but it’s packed with the right kind of nutrients. Indulge in our paleo pizza crust and paleo tortillas and add some chicken for extra protein. 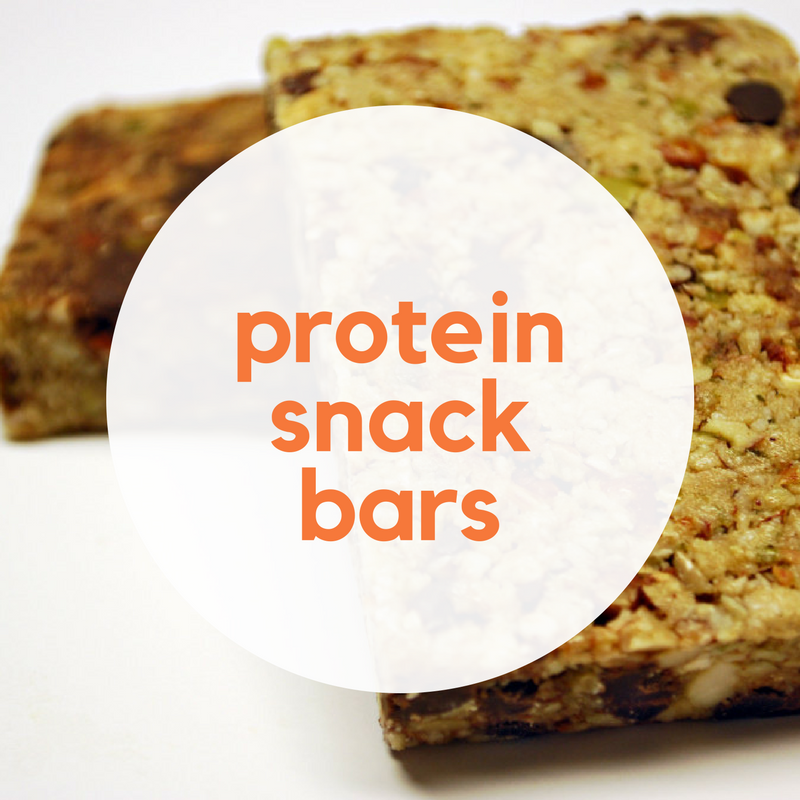 If you aren’t a huge chicken fan no worries, grab some paleo protein bars to help stay full and get your nutrients. Eggs are a great source of protein but, too much of a good thing can be dull. Well we know eggs are amazing for you no matter what but eating the same thing all the time can be a little much and deter you from your long term goal. We offer paleo muffins for the morning when you are just not in the mood for eggs! 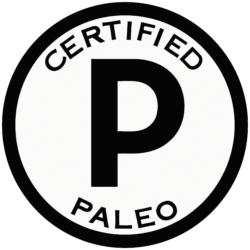 Our paleo snacks are designed to allow you to enjoy those delicious foods while still maintaining your healthy eating progress. 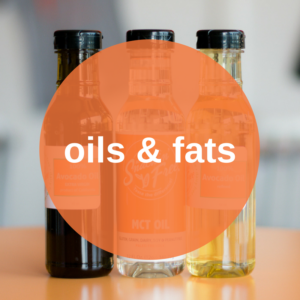 We offer a full list of paleo barbecue sauces, paleo dressings and paleo crackers. We have always found, when it comes to eating healthy, meal prep can become time consuming. 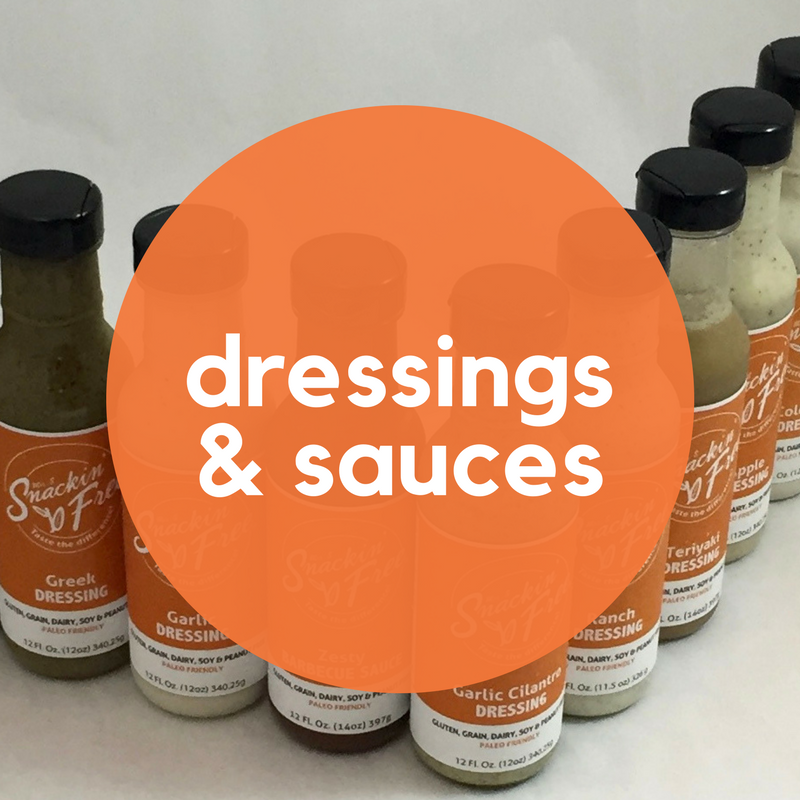 We have designed all of our paleo dressings, paleo barbecue sauce, paleo pizza crust, paleo tortillas and paleo crackers so you don’t even have to think about meal prep or counting your calories and carb intake. Marinade your chicken in our paleo dressings and paleo barbecue sauces or if your vegan we even have paleo vegan scones. Our paleo vegan scones have been a great hit and you can pair it up with our paleo protein bars! 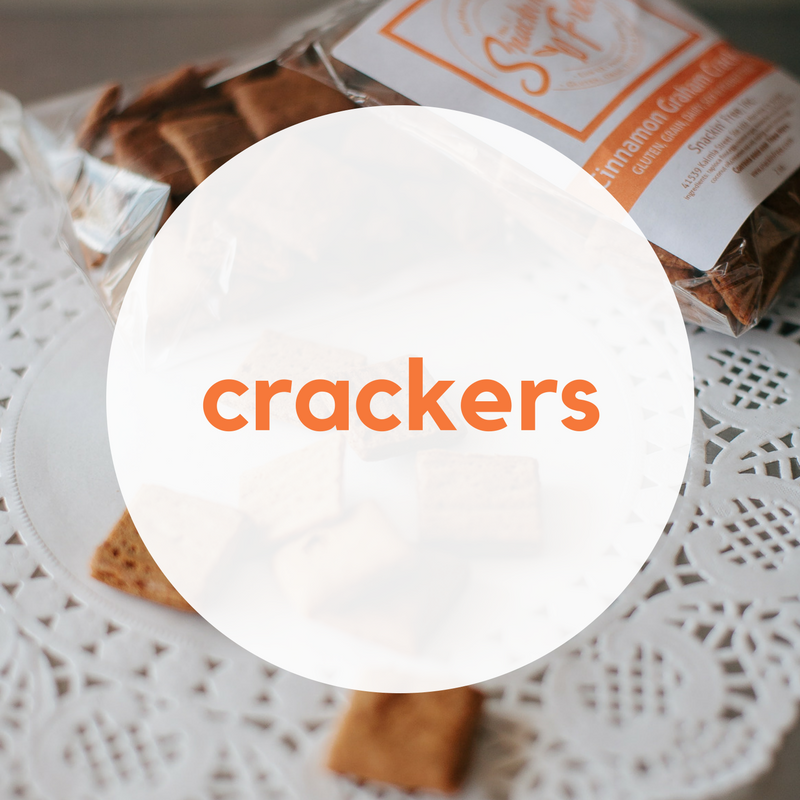 Our paleo snacks are packed with the right kind of nutrients that your body requires for energy and allows you to still enjoy sweets. We love our paleo cupcakes, paleo cookies, and paleo muffins all delicious and sweet enough to satisfy. 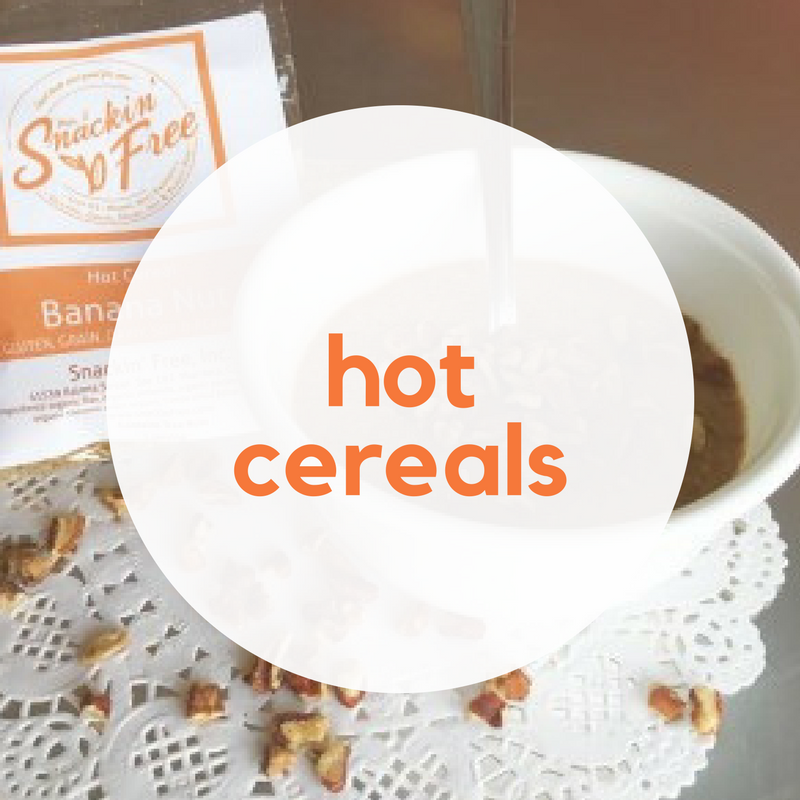 There is something for everyone with the SnackinFree line of paleo snacks! Don’t compromise you healthy eating by not having the time to cook and prepare your meals or just not knowing what to eat or when to eat it. Try our paleo snacks today for the correct source of nutrients your body needs so you can focus on gaining that muscle and shedding the pounds! 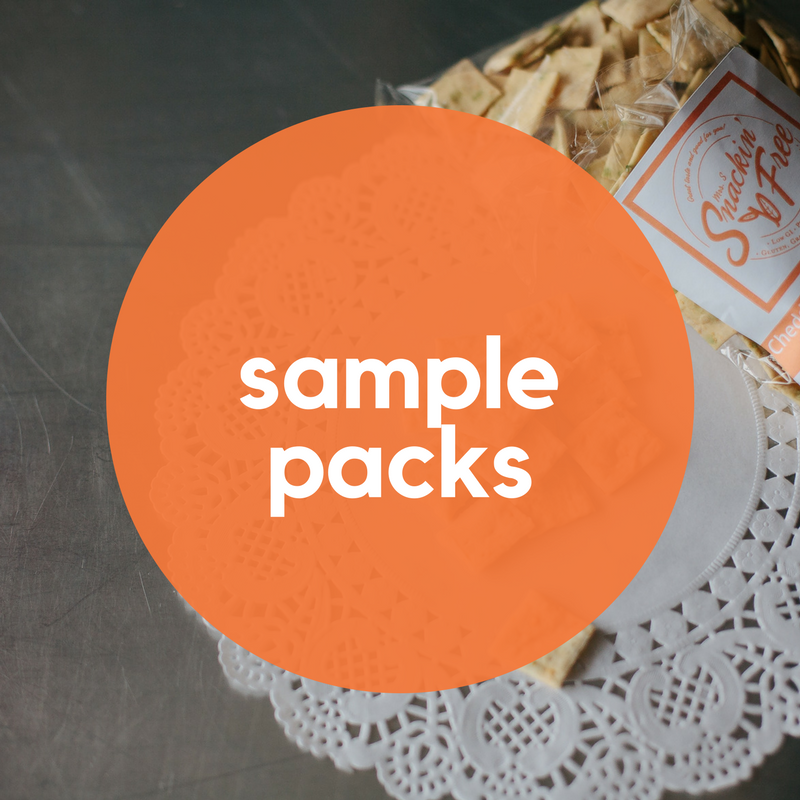 Top quality goods that taste amazing, and sweet customer service!